Private financiers, like hedge funds, could benefit if D.C. takes oil giant ExxonMobil to court over climate change. 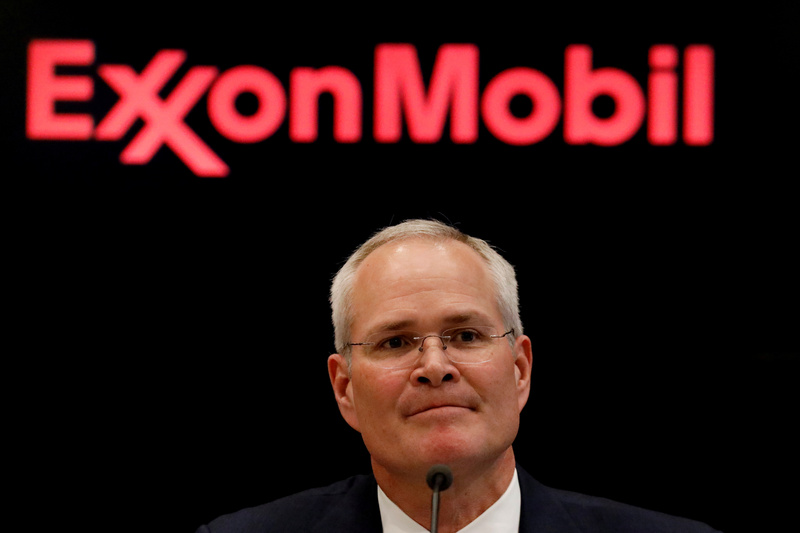 D.C.’s solicitation for outside lawyers to investigate Exxon includes a clause would allow selling interest in court winnings to third-party investors. “The contract anticipates that the attorneys will sell their interest in the law-enforcement action to third-party funders,” said one expert. The District of Columbia’s solicitation contract for outside lawyers to investigate ExxonMobil opens the door for private financiers to profit off any litigation, according to a legal expert. “The contract anticipates that the attorneys will sell their interest in the law-enforcement action to third-party funders, giving private investors a stake in D.C.’s law-enforcement actions against ExxonMobil,” said Andrew Grossman, an attorney with BakerHostetler and adjunct scholar at the libertarian Cato Institute. “This allows a litigation investor or even a hedge fund to invest in law enforcement, and the investors stand to profit the more aggressively that the private attorneys wield the government’s power,” Grossman told The Daily Caller News Foundation. 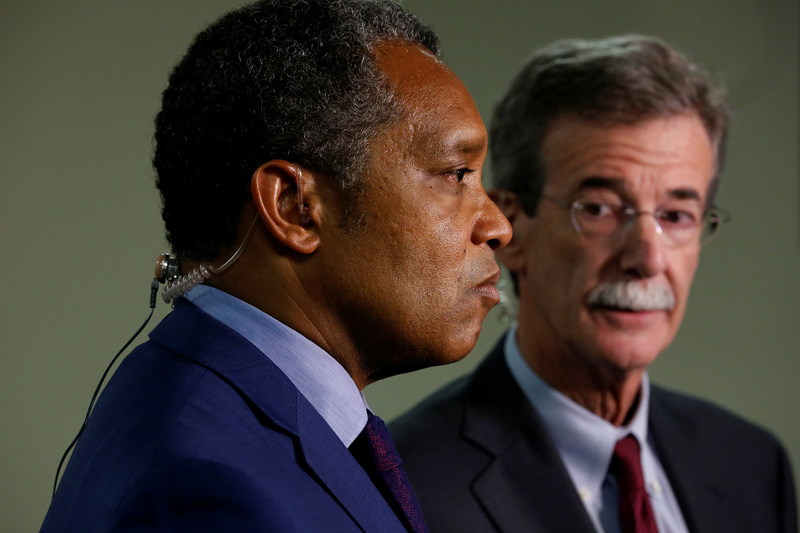 D.C. Attorney General Karl Racine disclosed Friday his office was looking for outside legal counsel to investigate Exxon for allegedly misleading the public about climate change, including failing to notify drivers who filled up on Exxon gasoline that the product contributed to warming. Outside counsel would work in exchange for a percentage of any winnings D.C. may get in a legal settlement or court victory. No winnings, no pay, according to the solicitation. In accordance with 27 DCMR 3250, the Contractor may assign to a bank, trust company, or other financing institution funds due or to become due as a result of the performance of this contract. D.C. is allowing any outside counsel to engage in “litigation investment.” It is a fairly recent phenomenon, gaining media attention in the last couple years as hedge funds sought to invest in high-profile class action lawsuits in exchange for a percentage of the winnings. Since outside counsel in these types of arrangements work on a contingency fee basis, meaning they won’t be paid unless they prevail in court, they look to investors to pay for the upfront litigation costs. For some companies, it’s an extremely profitable venture. Grossman said litigation investment is still rare and, until recently, was even blocked by most states and bar associations. Grossman added, however, that it’s “unheard-of” for financing law enforcement actions. The D.C. Bar Association did not respond to TheDCNF’s request for comment as to its stance on allowing attorneys contracting with state prosecutors to sell interest in potential court winnings. If Racine takes Exxon to court, he would join a handful of Democratic attorneys general to do so. Litigation against Exxon is based on reporting from liberal journalists that the oil giant “knew” for decades fossil fuels could warm the planet while funding groups skeptical of climate science. Racine’s investigation focuses on the oil giant’s alleged disclosures to consumers at Washington, D.C., gas stations with the Exxon logo. However, Exxon does not own or operate any retail gas stations anymore. Racine’s office did not respond to TheDCNF’s request for comment.